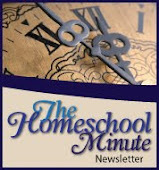 The Faithful Homeschool: Happy New Year! 2014 has dawned and with it, I find myself still in a season of prayer and searching. Searching for Guidance and Direction, still feeling new and out-of-place in the house we have called home since September... in the town we have called "ours" since May. 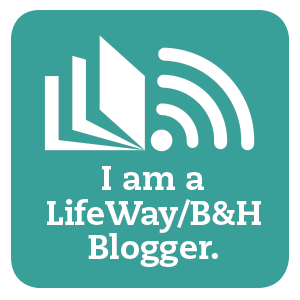 Searching to understand direction in many areas from blogging to ministry to homeschool. But I wanted to stop in and give a shout-out for a blessed New Year for all who venture to Faithful Homeschool during this interim. May you know His peace and Guidance in Your life in real and wonderful ways this year!